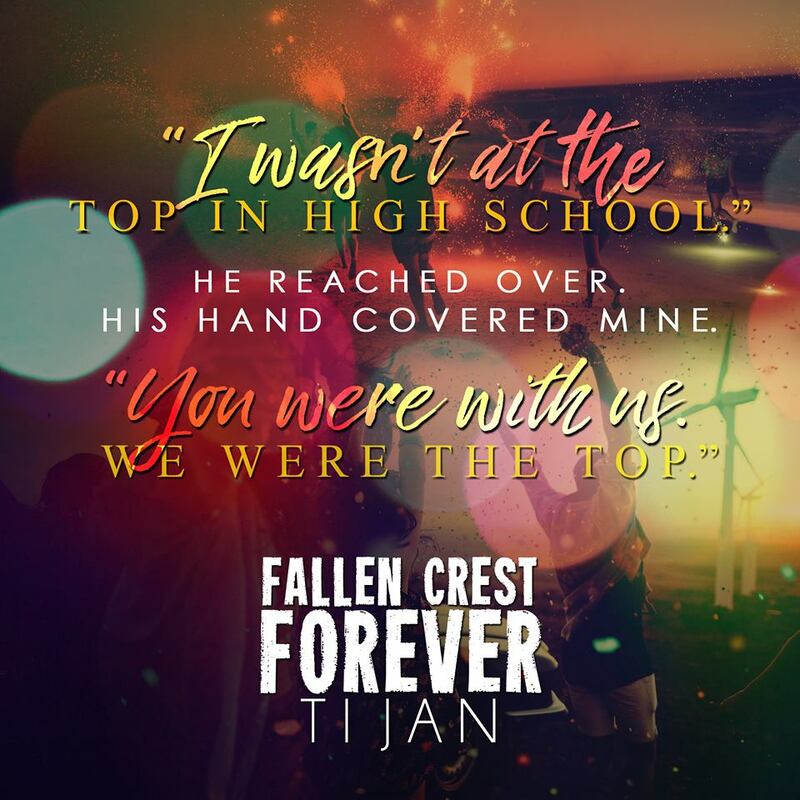 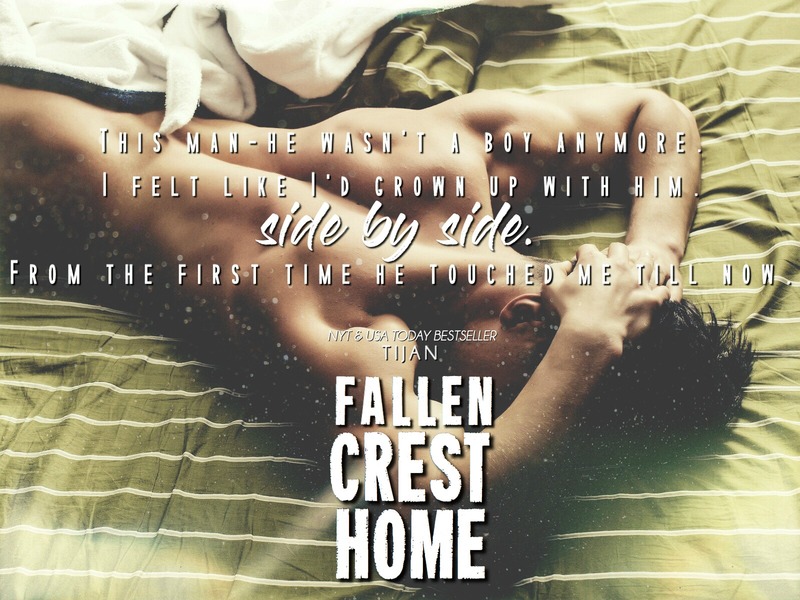 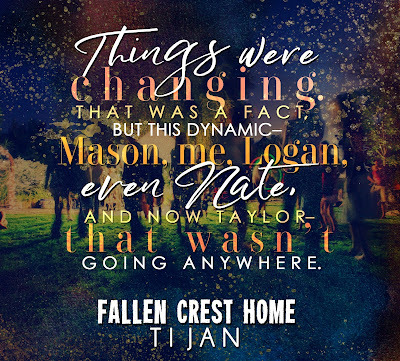 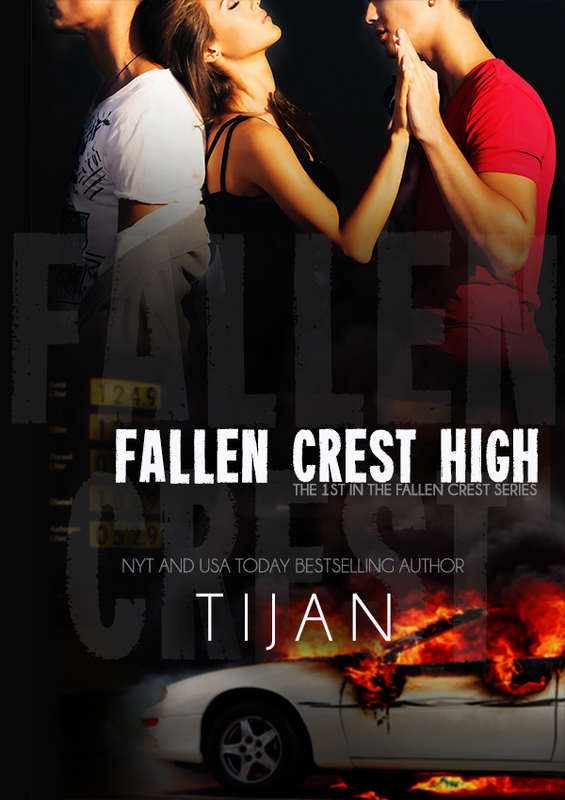 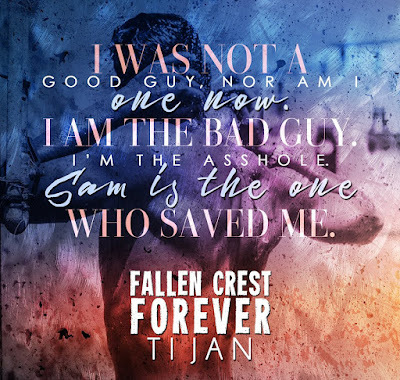 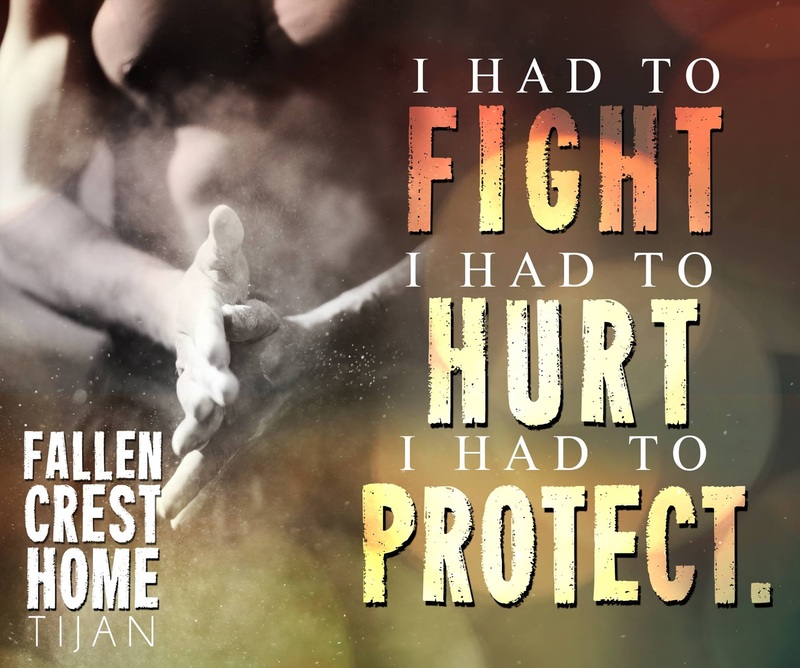 Tijan is a New York Times Bestselling author that writes suspenseful and unpredictable novels. 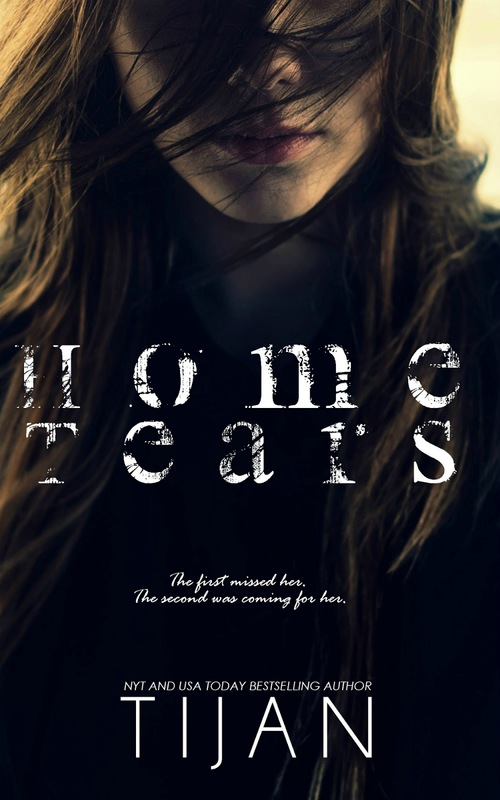 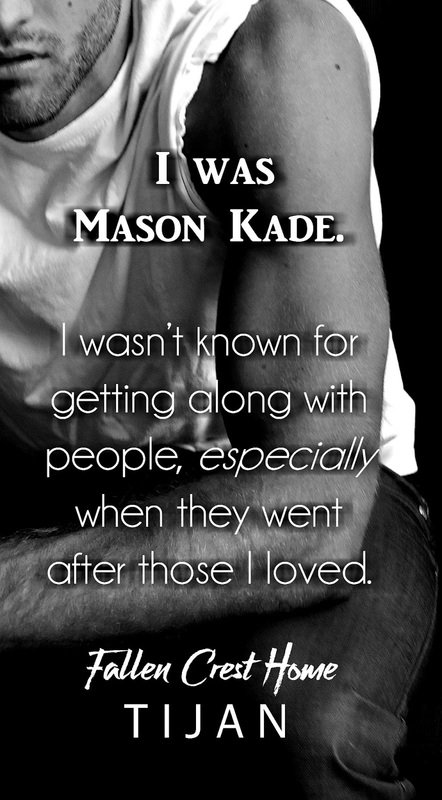 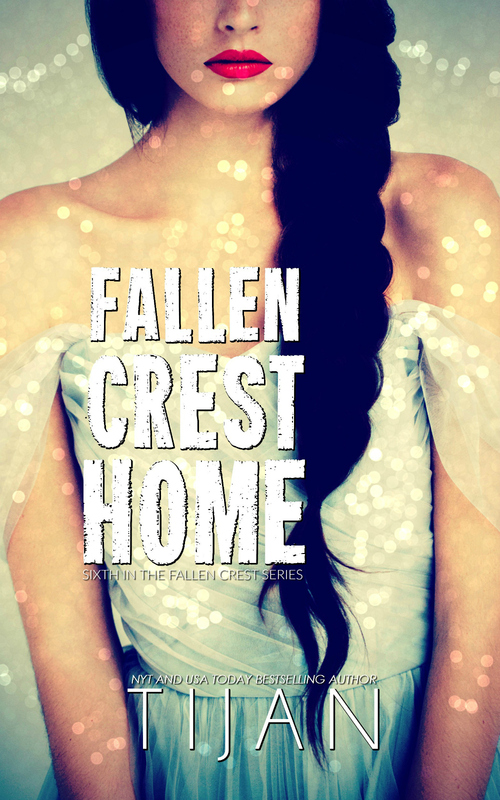 Her characters are strong, intense, and gut-wrenchingly real with a little bit of sass on the side. 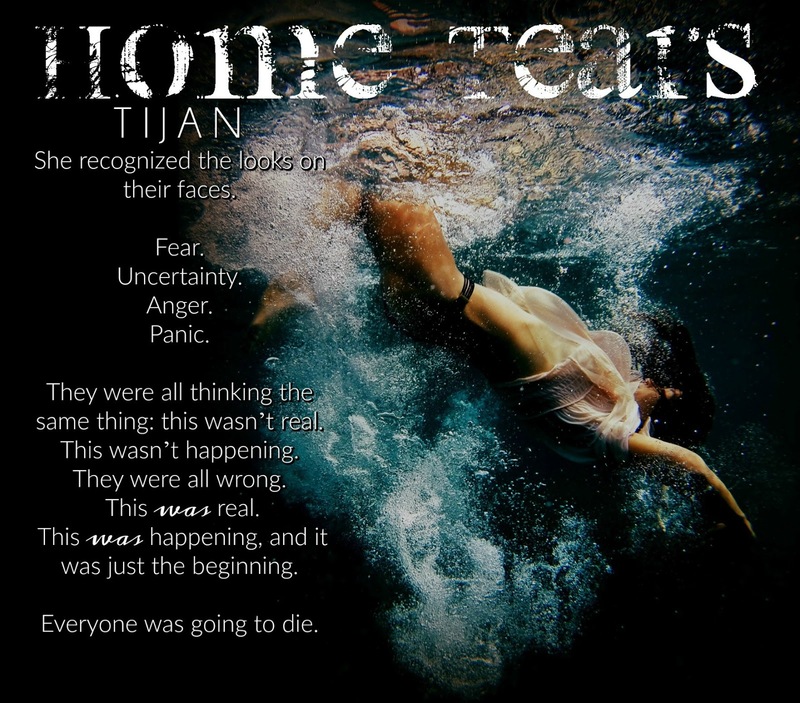 Tijan began writing later in life and once she started, she was hooked. 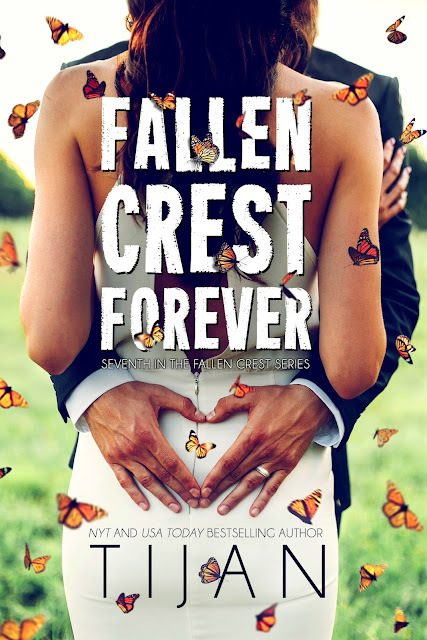 Sheâs written multi-bestsellers including the Carter Reed Series, the Fallen Crest Series, and the Broken and Screwed Series among others. She is currently writing a new YA series along with so many more from north Minnesota where she lives with a man she couldnât be without and an English Cocker she adores.